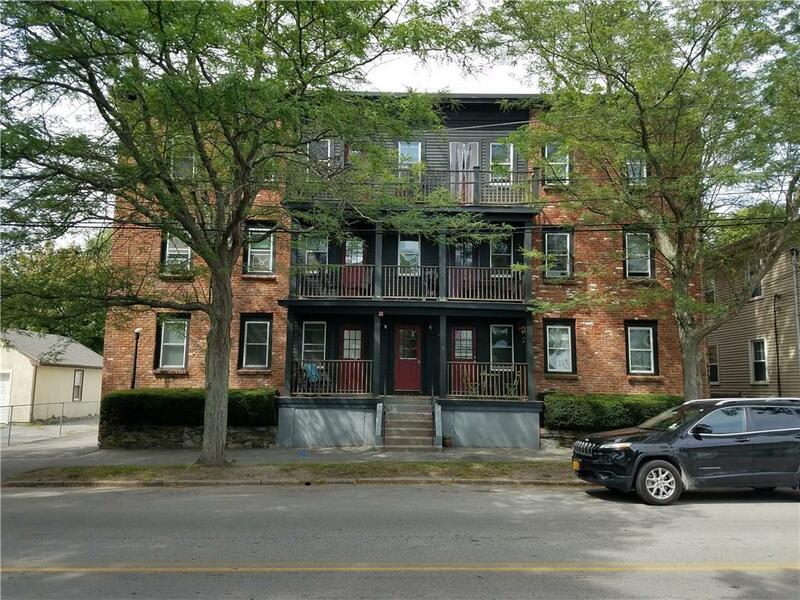 Updated condo unit within walking distance to downtown Bristol. 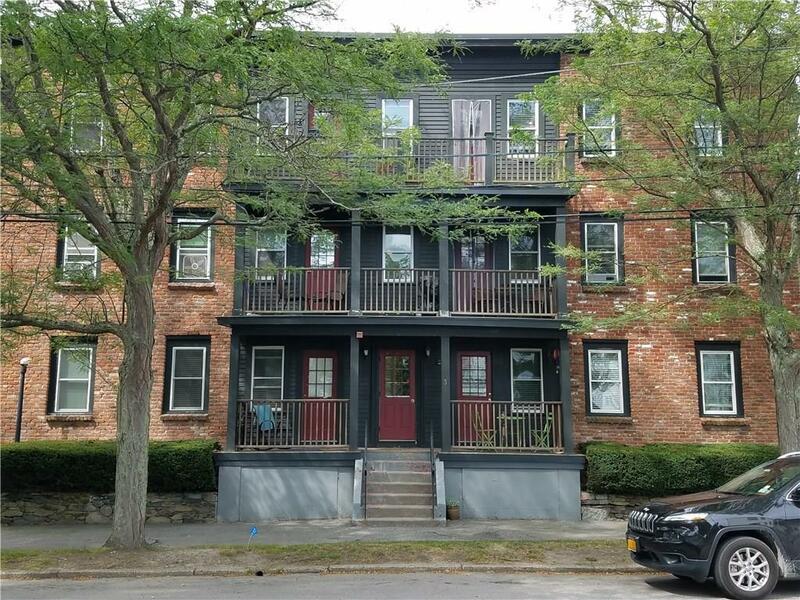 This two bedroom unit has hardwood floors, kitchen with granite and stainless, small balcony off of the living room, in-unit washer/dryer, and off-street parking. Great opportunity to buy your first property or buy an investment with consistent rental income. 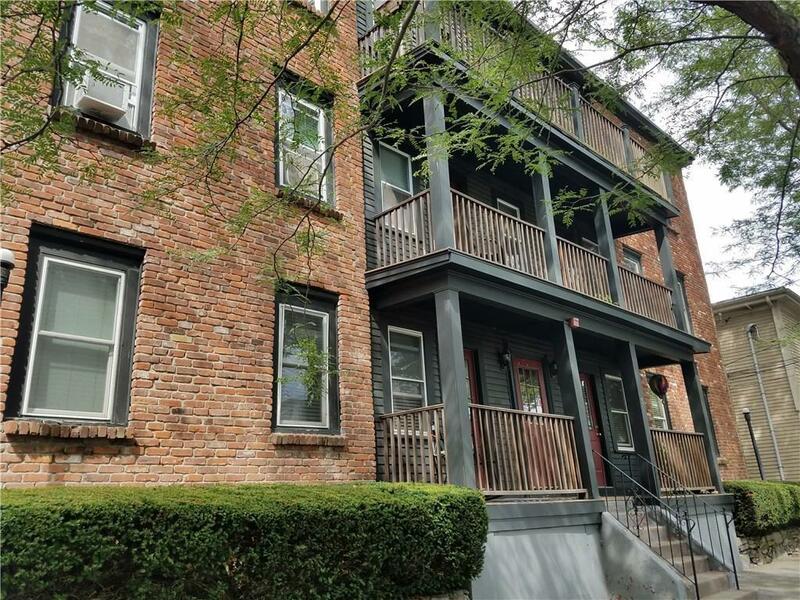 Four total units available in this building, very similar, photos are of another unit (#5). 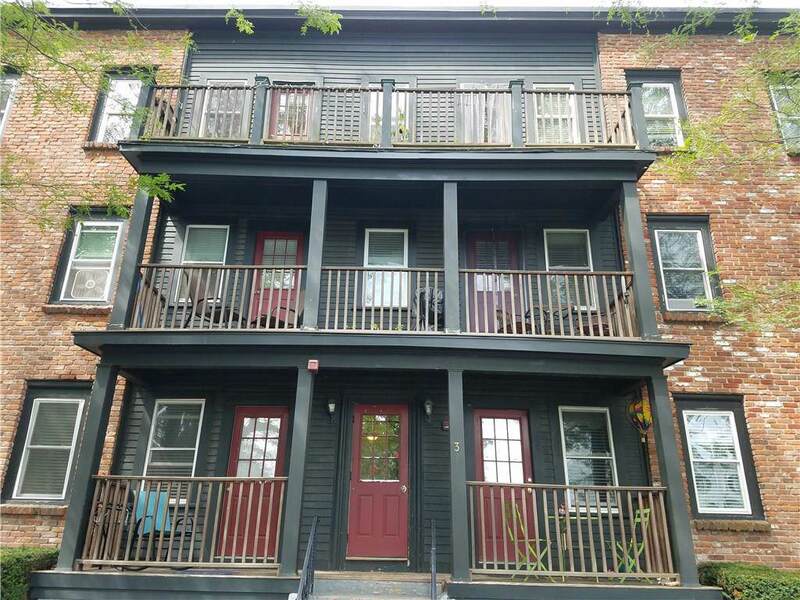 This unit is on the first floor and is leased through June 30, 2019 at $1250/month.